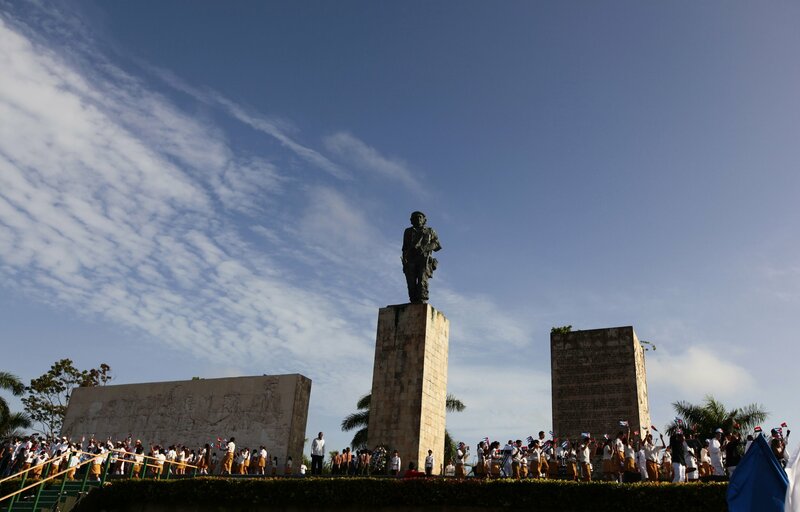 Cuba remembered the 50th anniversary of the death of a key figure in the Marxist revolution that overturned U.S.-backed dictator Fulgencio Batista and brought the Fidel Castro–led regime to power. 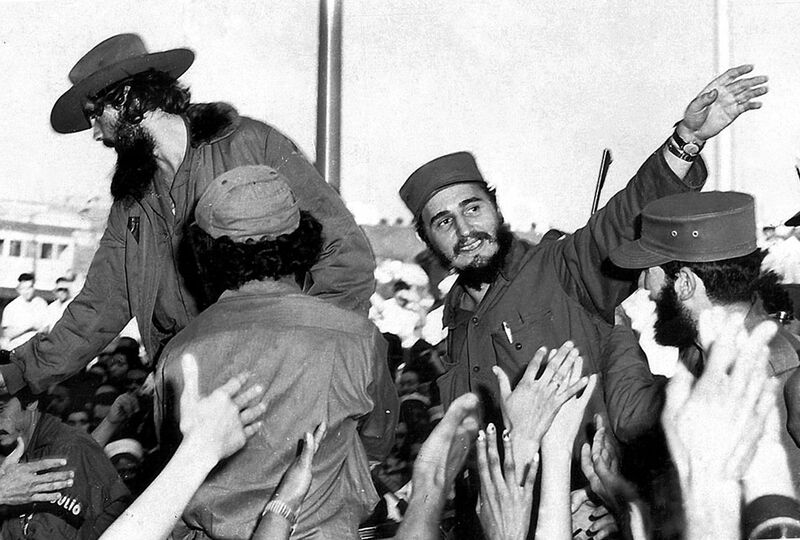 Ernesto “Che” Guevara was executed in Bolivia on October 9, 1967, and the CIA's role in his death remains controversial. "His captors cared nothing for the dignity and etiquette his revolutionary legacy demanded, and [he] was vilely murdered. But history only remembers the cowardice of those murderers, while the colossal example of Che lives on and multiples day after day," Cuba’s vice president, Miguel Diaz-Canel—a likely successor to the Castro brothers as the island’s president—noted at a commemoration rally on Sunday. The secret services had trained and were involved with the battalion that would capture and kill Guevara, as declassified CIA documents archived by the George Washington University showed. CIA operative Felix Rodriguez was with the battalion that captured Guevara and interrogated the revolutionary fighter ahead of his death. As he recounted in interviews years later, the order to execute the prisoner came from the Bolivian military's high command, while his orders as CIA officer were to keep him alive. Two American human and civil rights lawyers however didn’t believe the CIA role could be so easily dismissed. 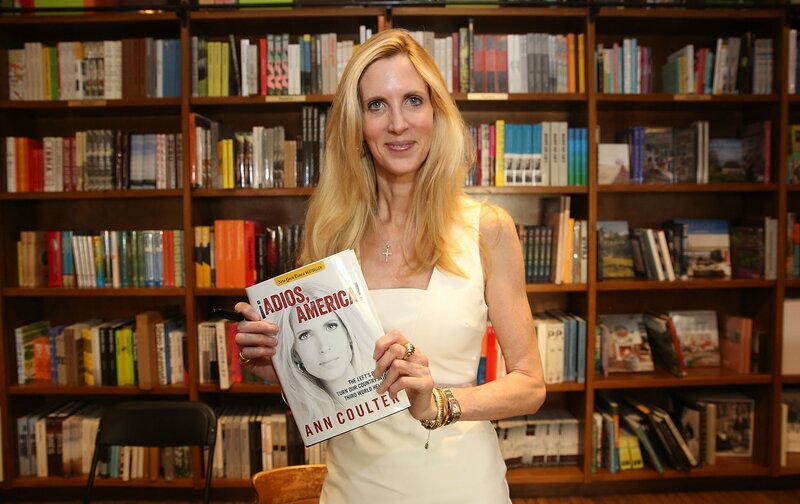 In their book Who Killed Che? How the CIA Got Away With Murder, Michael Ratner and Michael Steven Smith reviewed previously unpublished documents from CIA, White House, State and Defense Departments and argued the CIA wanted and expected Guevara to be killed, if captured. “The line of the government was that: ‘The Bolivians did it as we couldn’t do anything about it.’ That isn’t true. 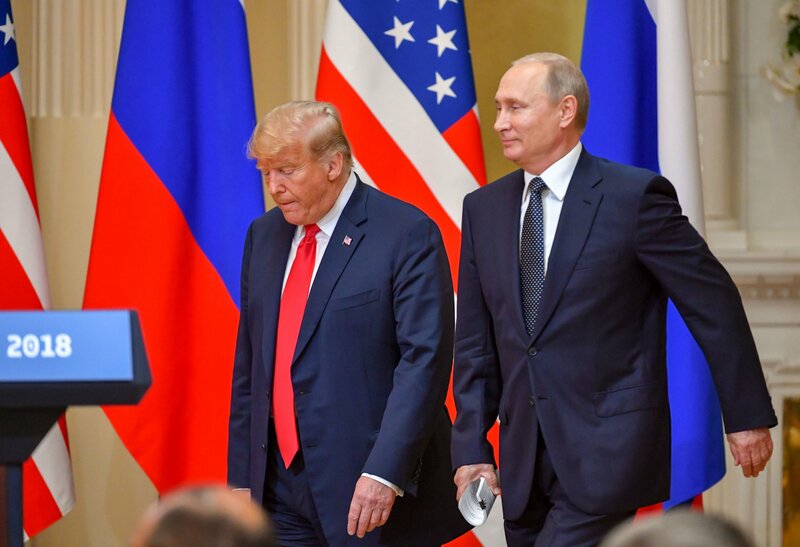 This whole operation was organized out of the White House by Walt Whitman Rostow and the CIA,” Smith told Democracy Now in 2012. 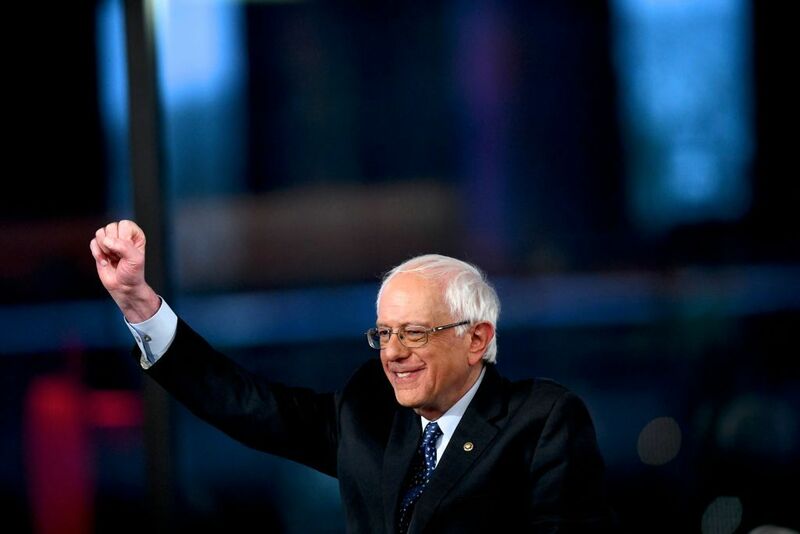 “The U.S. wanted Che dead because that was the way to end revolutionary fervour in Latin America and around the world,” Ratner added. But for millions of people, as Diaz-Canel said in Cuba on Sunday, Guevara remains an icon for revolution and change. 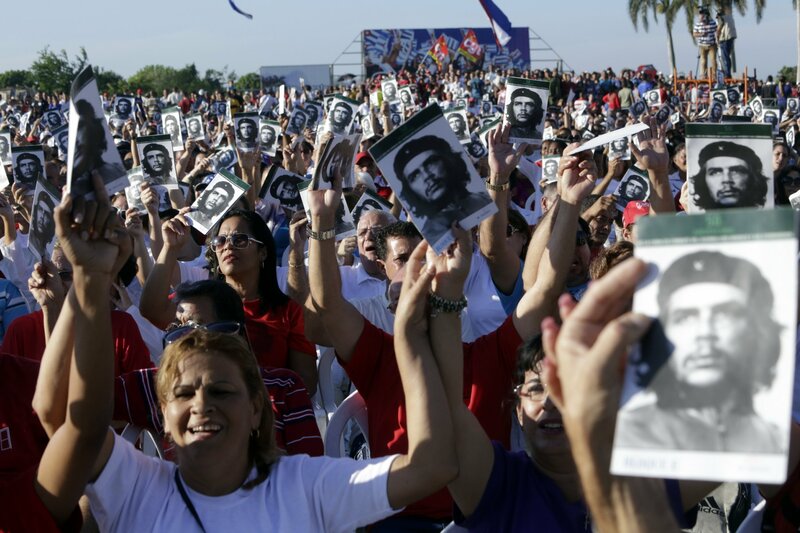 “Che hasn’t died like his murderers wanted, his figure continues to grow with time as new generations of Cubans, raised under his example and that of his legacy, discover, recognize and assume his paradigm as a revolutionary,” he said. Instrumental in that memory is the iconic picture of Guevara shot by photographer Alberto Korda in 1960 that artist Jim Fitzpatrick turned into an easy to reproduce, high-contrast drawing. “The way they killed him, there was to be no memorial, no place of pilgrimage, nothing. I was determined that the image should receive the broadest possible circulation," Fitzpatrick, told the BBC in 2007. 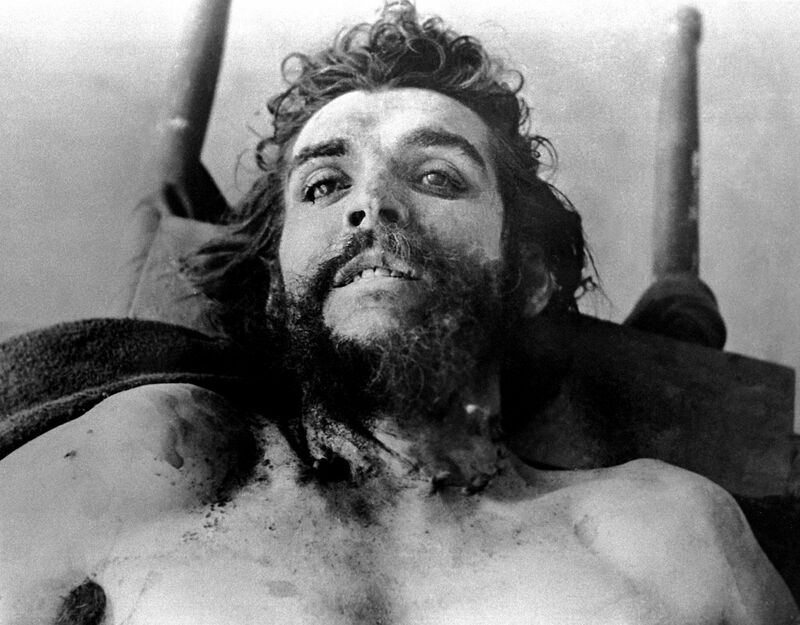 Guevara's body had been buried in an unmarked grave along with the corpses of other two prisoners, his hands chopped off so that his fingerprints could be used as proof of his death. The remains were found in 1997 and later brought to Cuba. 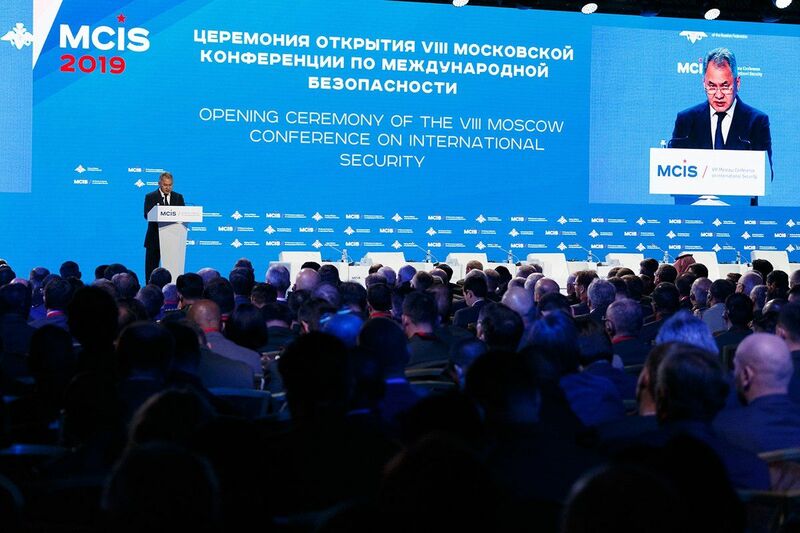 Joining attendees at the ceremony on Sunday was Evo Morales, the socialist leader of Bolivia, alongside the revolutionary’s daughter, Aleida Guevara. 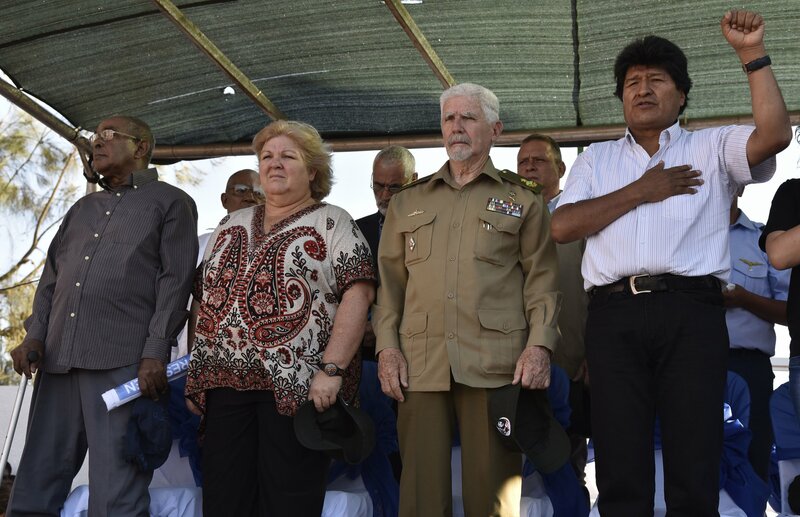 On Monday, Morales joined members of Che Guevara's family and representatives of the Cuban government in a pilgrimage to La Higuera, the town where he was killed. Should Che Guevara Be Celebrated 50 Years Later?